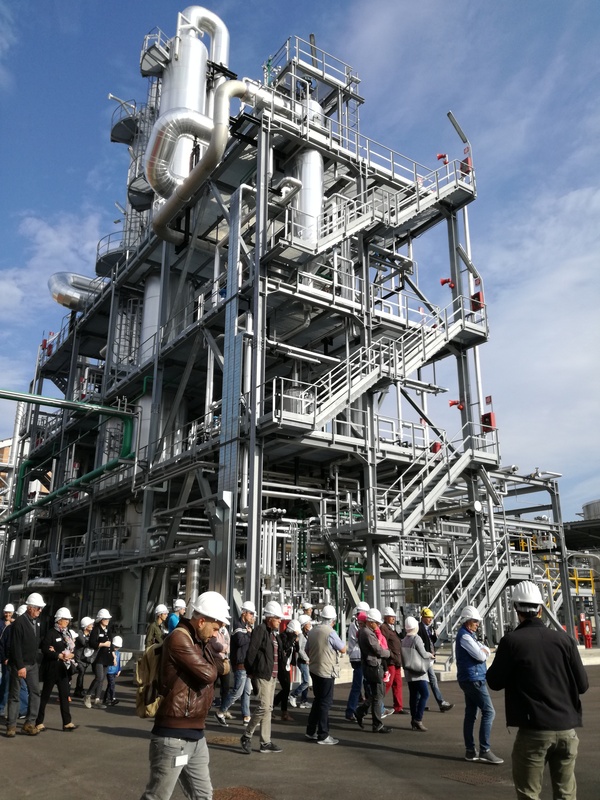 12 partners from 7 different countries collaborate to define innovative and sustainable industrial processes for the production of biochemicals from renewable sources. Novara, 27 February 2014 – Opening new industrial routes for the production of important chemicals from renewable sources rather than traditional petrochemical sources: this, in summary, is the aim of the BIO-QED project, financed by the European Union as part of the Seventh Framework Programme, involving 10 partners from 6 European countries (Italy, Germany, Belgium, the Netherlands, Croatia and Spain). The project, which will last for 4 years, was officially launched on 1 January 2014. On 25 February Novamont hosted the initiative’s kick-off meeting, which was attended by all partners, leading companies from industry and European research, namely Fraunhofer Institut, nova-Institut, Cargill, Lubrizol, Rina, TNO, Miplast, Patentopolis, VLCI, Itaconix and Mater-Biotech. 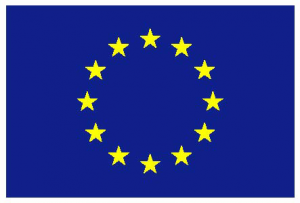 BIO-QED fits perfectly with the EU’s Bioeconomy strategy, which is intended to guide the European economic system towards a broader and more sustainable use of resources, reconciling the requirements of agriculture and food safety with the sustainable use of renewable sources for industrial purposes. 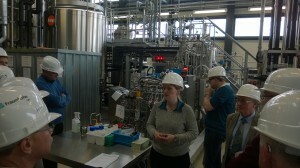 It will concentrate on the sustainable upscaling of the production of itaconic acid and butanediol. 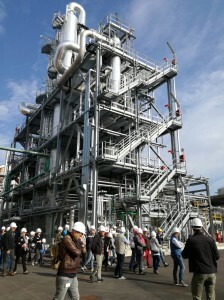 Open demo days in Leuna and Bottrighe adressed more than 700 people; pictures available in our gallery. 2nd BioQED stakeholder workshop successfully held as a parallel session to the BMC for industrial stakeholders on May 10, 2017 in Cologne. Successful demo workshop for student and engineers held in Leuna on 12th of April, 2017.